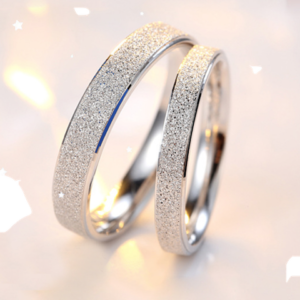 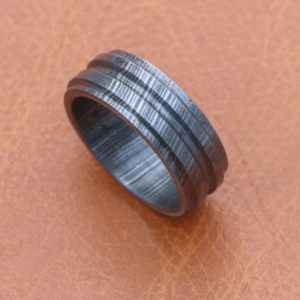 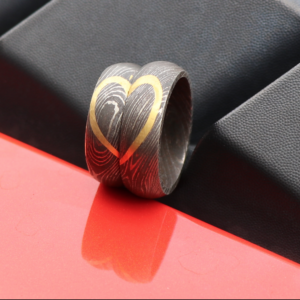 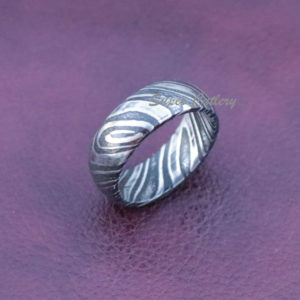 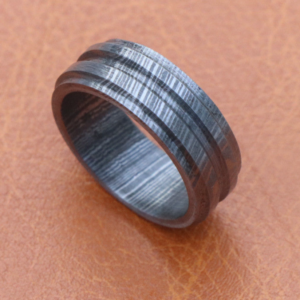 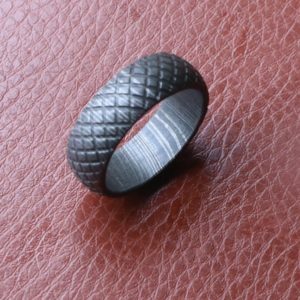 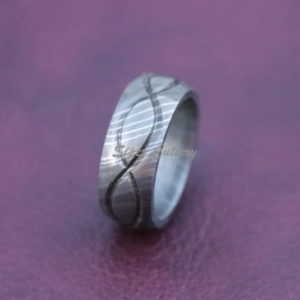 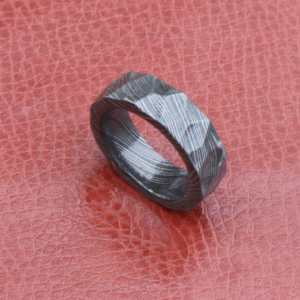 These Damascus rings are made of quality Damascus Steel and Stainless Steel. 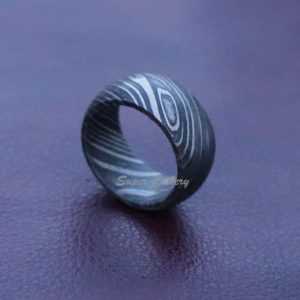 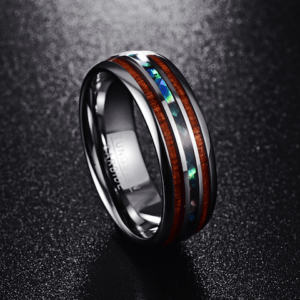 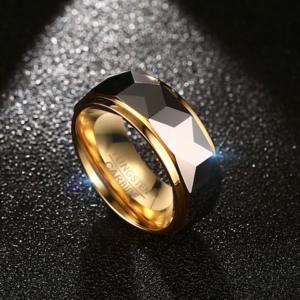 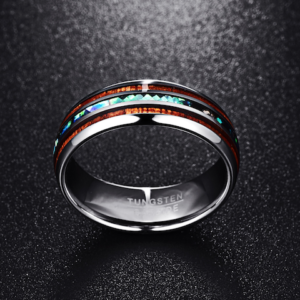 Our handmade rings are made with shapes, patterns and inlays such as twist, infinity, tumbled rock, hammered rock, rosewood inlay, brass inlay, copper inlay, stainless steel inlay, full Damascus steel Each Damascus steel ring is elegantly made and carries it owns distinctive unique pattern. 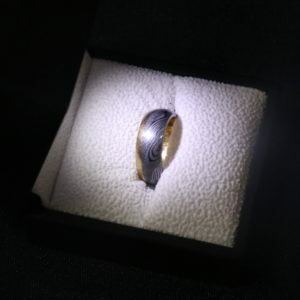 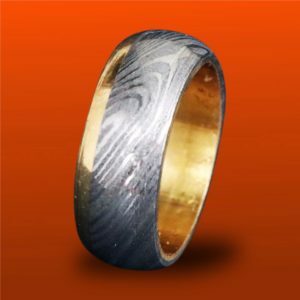 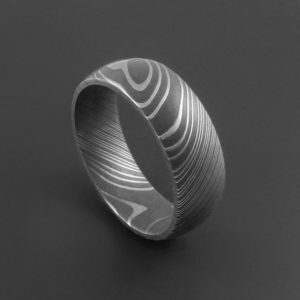 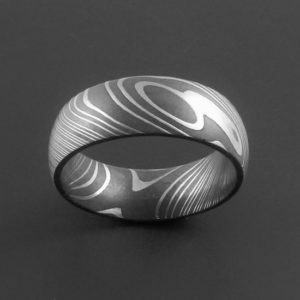 We custom make rings for every occasion, parties, engagement rings, wedding bands all custom handmade Damascus Steel rings. 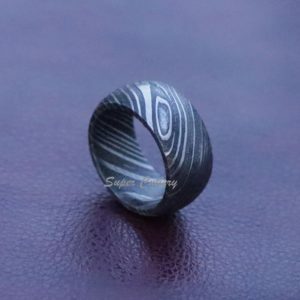 These rings are custom made to your sizes needed. 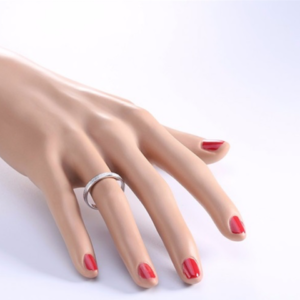 Please contact us with the sizes needed. 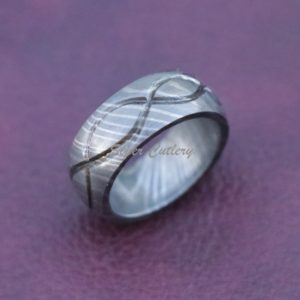 *** Please NOTE: THIS IS A CUSTOM ORDER **** Shipping time 2-3 weeks after order date. 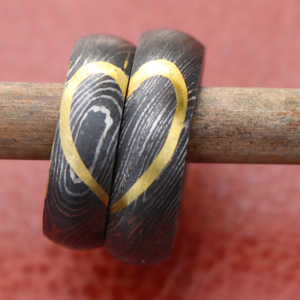 Two Tone Damascus Steel and brass Men Ring, band. 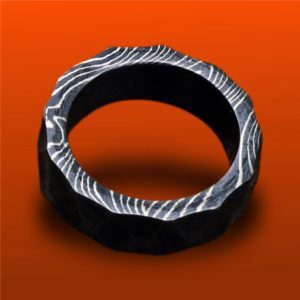 We accept all custom orders Damascus knives, Bowing knives, Fillet knives, Damascus Steel Fishing Knives, D2 Steel handmade knives, Hand Forged Damascus Steel camping knives, Damascus steel pocket folding knives. 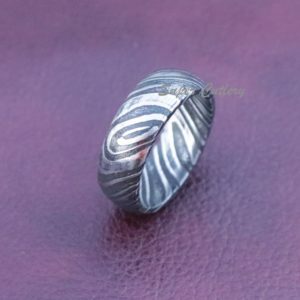 © Copyright 2019 Damascus Outlet All Rights Reserved.